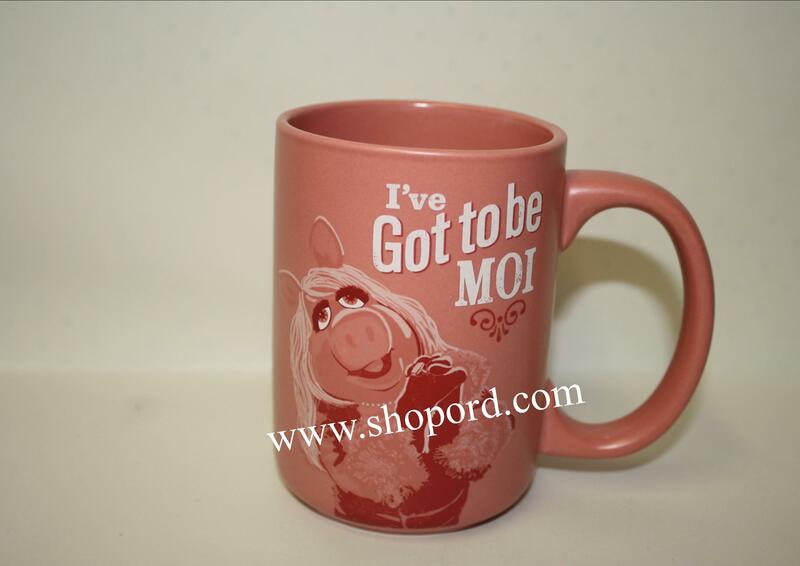 On mug: I've Got to be MOI. 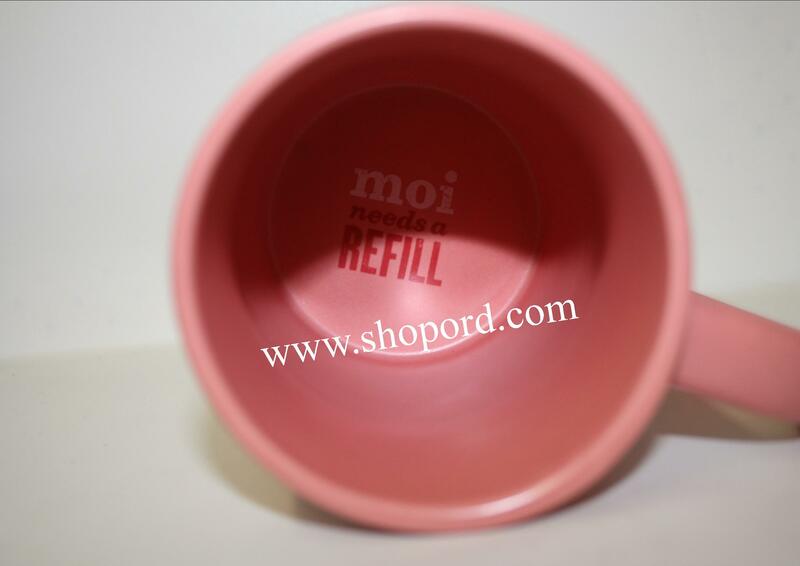 Inside mug: moi needs a REFILL. Ceramic. Dishwasher and Microwave safe. Size 5" x 4" x 3 1/4"